Police Minister Bheki Cele previously told Martin Bester things are ‘out of control’ - and he wasn't lying. 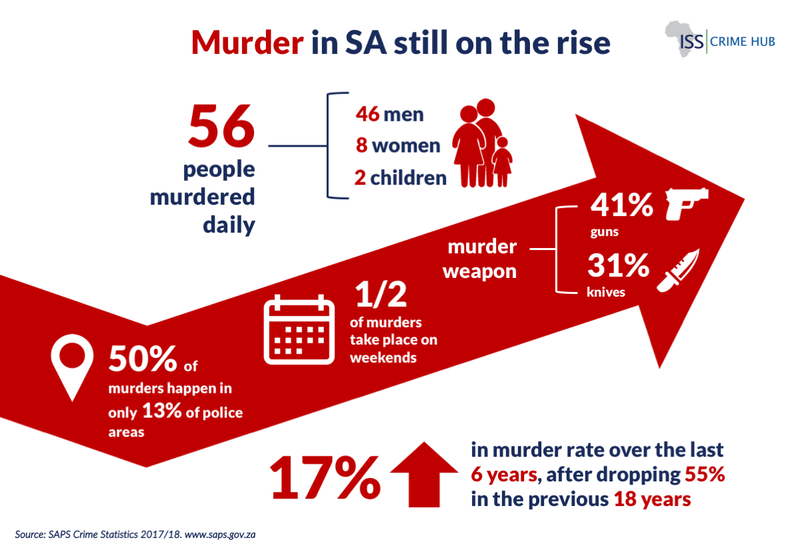 South Africa's murder rate rose again last year, official statistics showed on Tuesday, with over 20,000 people killed across the country - about 57 a day - as police admitted they were struggling to keep control. 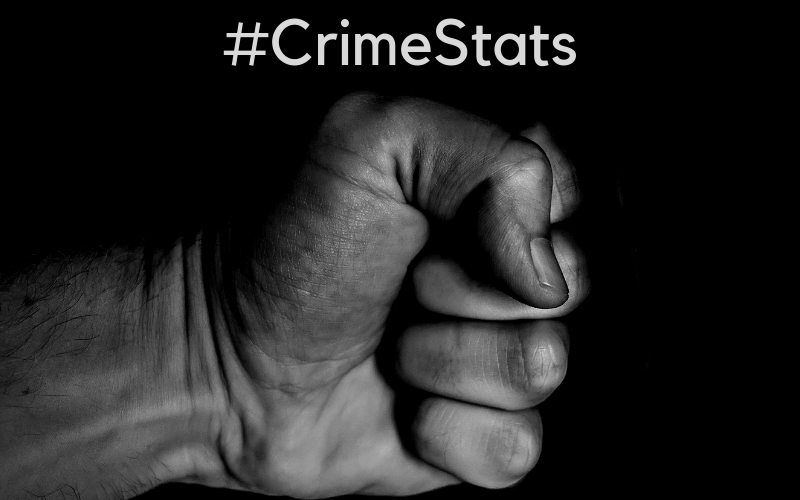 Following the release of the stats, Police Minister Bheki Cele said: "Fifty-seven a day -- that's how (many) South Africans are murdered. It borders close to the war zone, while there is a peace. And there is no war in South Africa." READ ALSO: WATCH: Brave biker foils smash-and-grab, returns goods to motorist A total of 20,336 people were murdered in the 12 months to March this year, a rise of 6.9 percent over the previous year - and one of the sharpest increases ever. A total of 20,336 people were murdered in the 12 months to March this year, a rise of 6.9 percent over the previous year - and one of the sharpest increases ever. 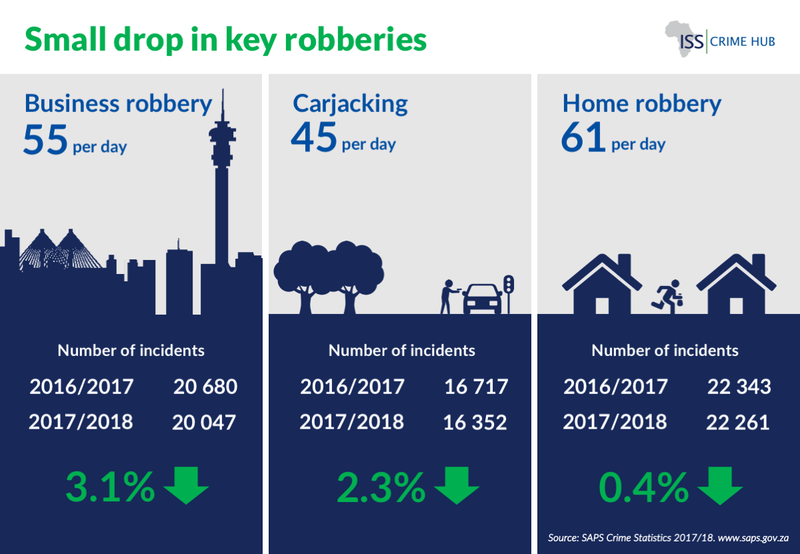 SAPS Crime Statistics also released information about business robberies, carjackings, and home robberies - and it does not make for pretty reading.